Imageepoch’s strange Criminal Girls RPG series released in 2010, and has since outlived its original developer. While Imageepoch is no more, a new studio has emerged to take on the property with a new game just in time for the ten year anniversary. It may even come west, if everything goes according to plan. 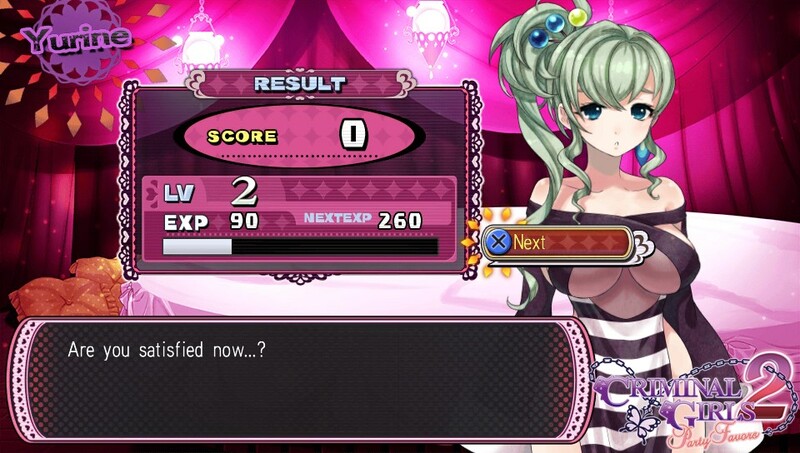 Criminal Girls X is slated for release in Japan for the PC and mobile platforms, with some sort of VR implementation as well. However, as negotiations have begun to get the title published in the west as well, platforms are subject to change. In fact, Mikage states that there have been multiple offers to publish the title in English for the PlayStation 4. There is a catch, however. As these localization talks continue, they don’t necessarily come with the Criminal Girls IP rights in English-speaking territories. As such, while there are hopes to take Criminal Girls X beyond PC in English, it may end up shipping with a very different title. This news comes from Gematsu, which appears to have partnered with Mikage in some official capacity to provide translations for promotional materials.